Electric garage door service is our specialty and that's why we manage to provide our services efficiently and quickly. 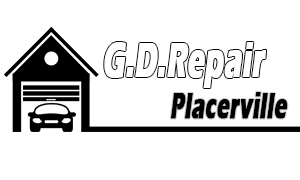 When it comes to emergency problems being fast is vital and for this reason Garage Door Repair Placerville invests in modern, great quality equipment, fast and well-equipped trucks, and knowledgeable and well-trained specialists. Having solid foundations is extremely significant when we are called to fix damages that might jeopardize your safety. Thanks to our great technical infrastructures, excellent and long training, extensive knowledge and expertise we promise fast emergency services. We promise our residential and commercial clients immediate services because we have the technical means and right organization to respond fast to their calls. We are fully aware that broken springs, garage door cable repair or sagged panels cannot wait and have support teams for all emergency issues. Our technicians manage to respond quickly thanks to their preparedness and complete each service fast thanks to their experience and well-equipped vans. We make sure all trucks of our company carry the proper tools, repair parts and equipment for the required service. This way, we can engage in the right garage door repair and make sure your family is safe and the mechanism is functional. Our professionals train regularly and have exceptional knowledge of different garage mechanisms. They are familiar with the characteristics of all brands and carry only branded repair parts. This way, we can guarantee that every emergency garage door service will be carried out with the best equipment and the problem will be fixed efficiently. Emergency services require speed! For this reason, we pay attention to the good preparation of our technical crews, support their training and empower our foundation. 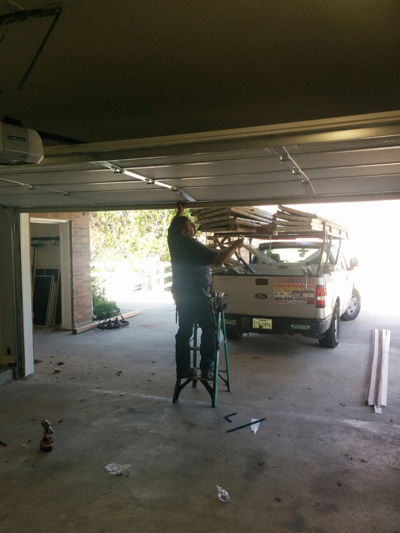 Having knowhow of the ways to repair any damage of any garage system and the means to carry out the job properly we also ensure safety apart from immediate response. So, don't hesitate to call to report any overhead door problems!